Whistler offers the largest rental fleet of skis and snowboards in the Whistler Valley, Choose from 15 rental stores throughout Whistler, including mountain top, Creekside, Village and Blackcomb base locations. 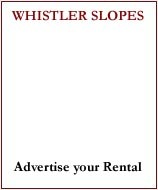 Looking to rent a bike to ride at the Whistler Mountain Bike Park? Then look no further. Our rental shops offer downhill and valley bike rentals at competitive rates. We have the biggest and best high performance bike fleet in Whistler and our bikes are serviced daily. 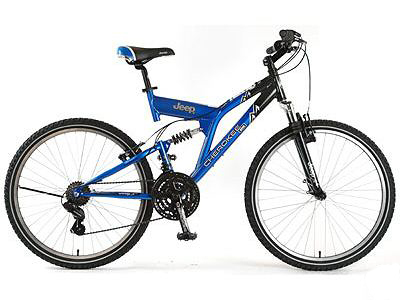 Downhill bikes and accessories are also on sale at our Whistler village location. 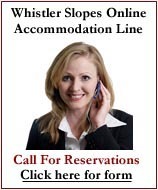 Beginner rentals are targeted for the beginner to intermediate skier. 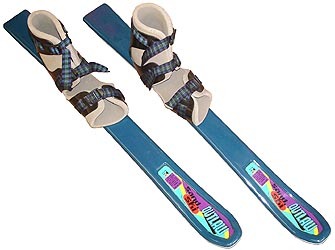 It has an exaggerated shape ski design for beginner and intermediate skiers to improve their skills faster. 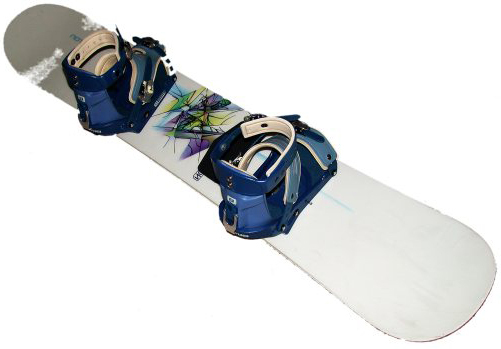 High Performance (Hi Pro) rentals are targeted for the intermediate to advanced skier. Choose from some of the best brands and models in the market today. You choose which ski you want to rent. Beginner rentals are targeted for the beginner to intermediate snowboarder to improve their skills faster. High Performance (Hi Pro) rentals are targeted for the intermediate to advanced rider. Choose from some of the best brands and models in the market today. You choose which snowboard you want to rent.